Let’s start planning for summer!  "To instruct and inspire musical excellence"
Welcome to the Music Conservatory of Sandpoint! 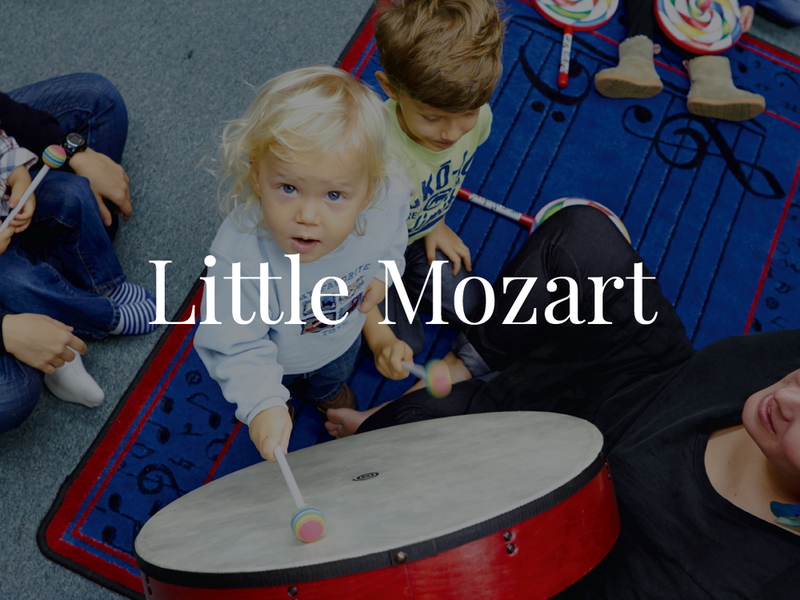 The Conservatory was founded in 2009 by Karin Wedemeyer and Ruth Klinginsmith with the desire to provide a continuous and excellent Fine Arts education to students of all ages and abilities. As we reminisce through our first 10 years, we marvel at the growth and accomplishments of our almost 500 students who are currently being educated in our diverse array of cutting edge artistic initiatives. 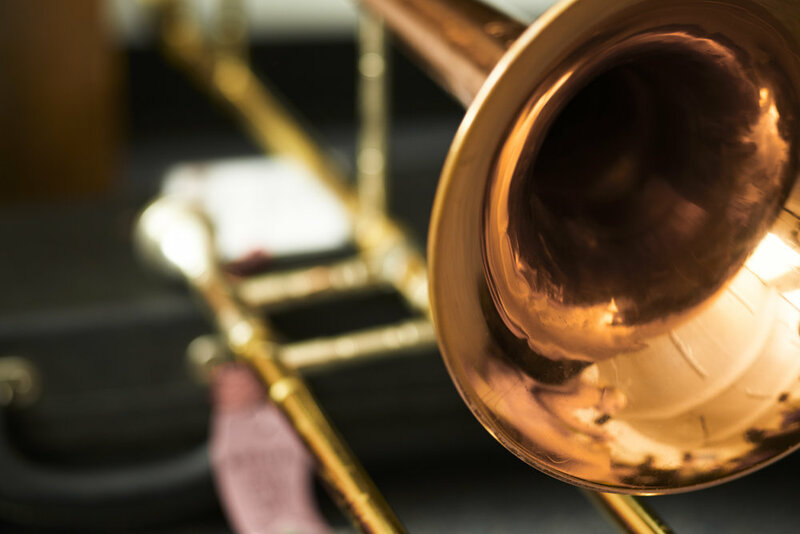 Music Matters! 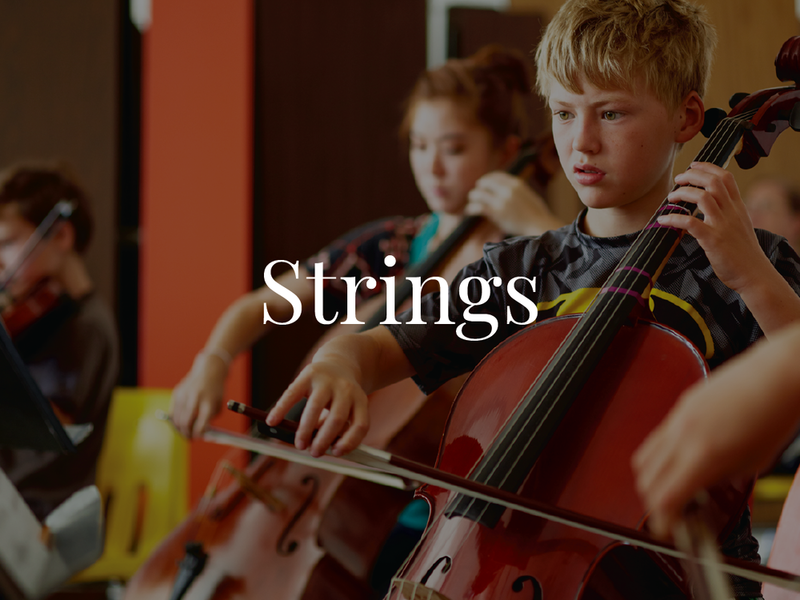 After School Fine Arts Initiative, a grant-supported music enrichment program.